Jackson has been acting since he was 4 years old. 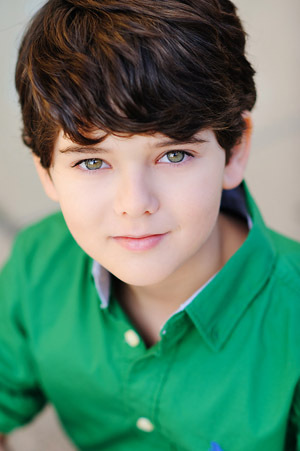 He is SAG eligible and loves acting! He has done several commercials, print work, short films, and a feature film.